Are you thinking of investing in a new staircase for your home, or simply hoping to update the look of your existing one with some brand new staircase parts? The staircase is one of the focal points of your home, the gateway between upstairs and downstairs and the ultimate statement feature. However, it’s also incredibly easy to forget about your staircase – it’s a functional part of the home so doesn’t usually bear much thought when it comes to updating and redecorating your home. That being said, your staircase deserves just as much care and attention as the rest of your home. So if you are thinking about updating yours, here are some of our top dos and don’ts to ensure that everything goes as smoothly as possible. Before you get started, it’s important to do some research and set yourself a budget. Depending on the amount of work that you want to be done, DIY and home improvement projects can have a tendency to become expensive and go way over budget – the last thing that you want. Make sure to stick to your budget to avoid any nasty surprises the next time you check your bank balance! There are many different ways in which you can go about updating the look of your staircase, and each carries varying benefits and drawbacks. For that reason, it is important to do plenty of research and be sure that you are getting the best possible solution to meet your requirements. Your staircase is a practical and functional part of your home; therefore it is important to keep it looking its best while still doing its job properly. 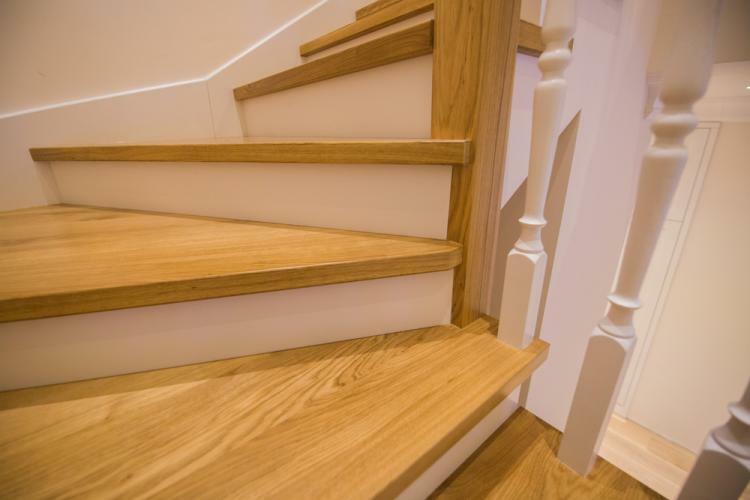 Although it may be tempting to go for cheaper materials, staircase parts are one area where you simply shouldn’t compromise on quality. Top-quality materials will be more durable and sturdy and are much more likely to last the duration, saving you issues further down the line. Similarly, it is important to take your time and carefully consider your decision before settling on a new approach to your staircase. Settling on a short-term solution might get the job done quickly, but if it’s a top-quality, long-lasting answer that you are looking for, it’s always better to take the time to do things properly. To see our full range of staircase parts, simply browse our website. Alternatively, if you’d prefer to discuss your specific requirements with us directly, please don’t hesitate to call a member of our team today on 01691 671020.